macOSの「Quick Look」機能が暗号化されたストレージのドキュメントや写真のキャッシュを暗号化しないまま保存してしまう問題が指摘される。 | AAPL Ch. 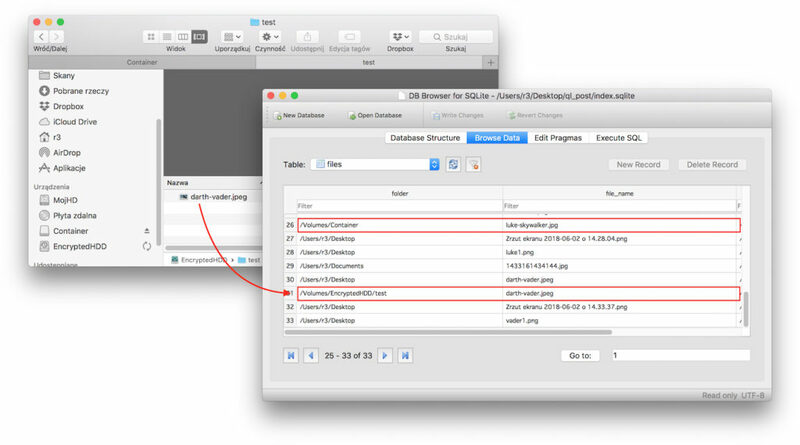 It means that all photos that you have previewed using space (or Quicklook cached them independently) are stored in that directory as a miniature and its path. They stay there even if you delete these files or if you have previewed them in encrypted HDD or TrueCrypt/VeraCrypt container. 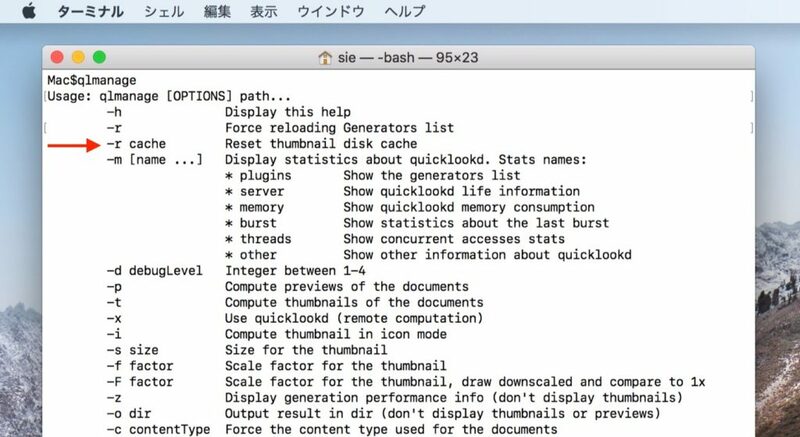 $ find $TMPDIR../C/com.apple.QuickLook.thumbnailcache/ -type f -name "index.sqlite"
$find $TMPDIR../C/com.apple.QuickLook.thumbnailcache/ -type f -name "thumbnails.data"